Cast your mind back to those tender school days when your arch nemesis used to be that one teacher who always set you tricky homework that you really didn’t want to do. Things could either go one of two ways. You’d do the homework and the teacher would smile sweetly, give you a gold star on the chart and you’d go on your merry way for another week. You’d neglect to do the homework that was giving you a headache all weekend and you’d spend break times for the rest of the week indoors, doing the homework you just should have done in the first place, while everybody else played hula hoop outside. Flash-forward to adult working life as the budding entrepreneur you have become and HM Revenue and Customs have taken on the role of that teacher; the potential fatality of your business playtime detention. Just like that teacher from way-back-when, HMRC only have your best interests at heart, but rub them up the wrong way or miss your deadlines and there will almost definitely be consequences. In this case, crippling fines or legal penalties that could seriously harm your vulnerable start-up or small business. So, how do you keep HMRC on side? Here are our simple tips and tricks of the trade. 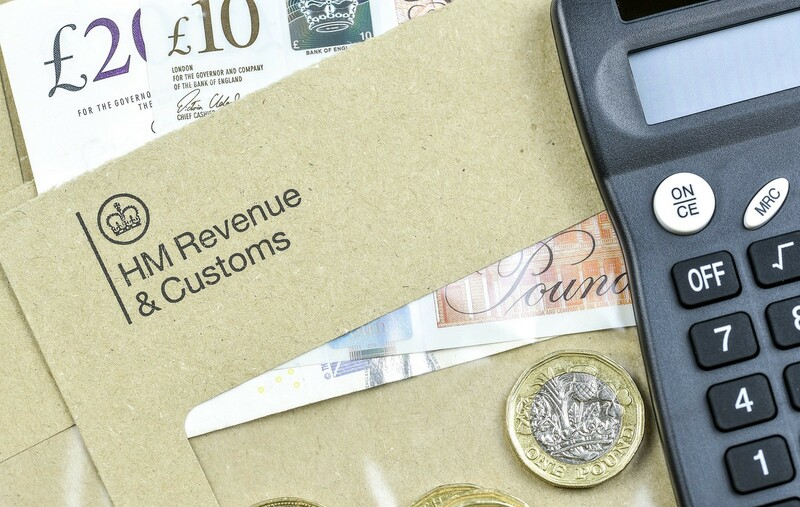 The HM Revenue and Customs Research Report 475 recently commissioned by the body revealed that 52% of small businesses think HMRC investigations are far too intense in terms of ‘acceptability of time taken to reach the end result’. Whether or not this is correct, you need to just ensure you’re leaving plenty of time to get your books in order and complete all of the necessary paperwork so you can meet the set deadline. While the existing timeframes are in place, using the excuse of not enough time will not help you escape those dreaded penalties. One thing worse than missing a HMRC deadline is dishonesty. Tax evasion is one of the most punishable acts of dishonesty that a business can commit in the eyes of HMRC so it is something we would recommend avoiding at all possible costs. If you aren’t sure what you should or shouldn’t be declaring, do your research and swat up to avoid punitive measures. Alternatively, speak to an accounting professional who will be able to guide you in the right direction. In order to be meeting those all-important deadlines and keep your accounts in full working order throughout the tax year, you might want to consider employing the help of a trained professional. Think of this as the willing parent who is happy to go through your homework with a fine toothcomb to ensure that you get full marks every time. A qualified accountant or financial advisor should have a natural aptitude for detail and will make meeting deadlines second nature so you can stay in HMRC’s good books. If you’d like to speak to one of our qualified accountants about how they can help you stay on the right side of HMRC, get in touch today.